Okinawa has been on my travel list since I first came to Japan, but it has taken me over 11 years to finally check it off my list. In a way, I’m happy that I took such a long time to visit, but at the same time I wish I had visited earlier. Okinawa in general is a very unique area of Japan, due to its unique history and distance to central Japan. It was harder than normal for me to get around the island as Okinawan people don’t always speak standard Japanese, but it wasn’t as difficult as if I spoke no Japanese at all. If you only speak English, you’ll still be able to get around smoothly enough, and possibly easier than if you were in Tokyo. The main entry point to Okinawa is Naha. 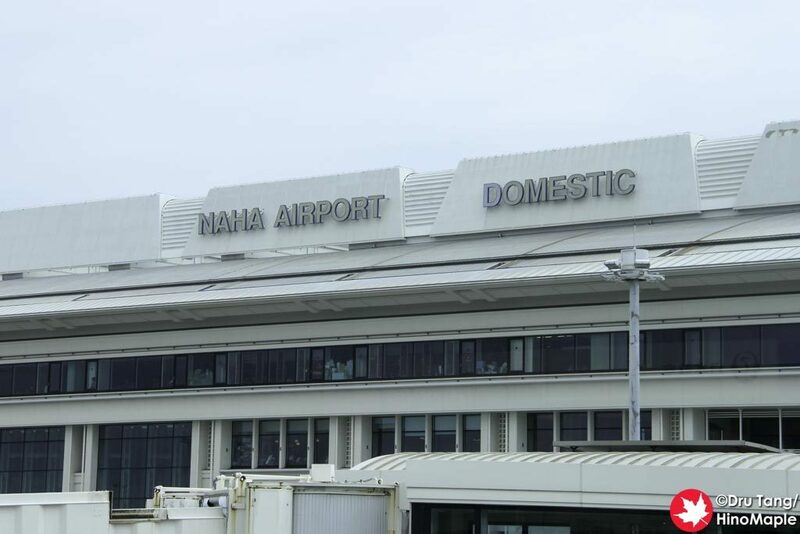 The Naha Airport is a major gateway to the islands and almost everyone goes directly to Naha before they head off to the other areas. 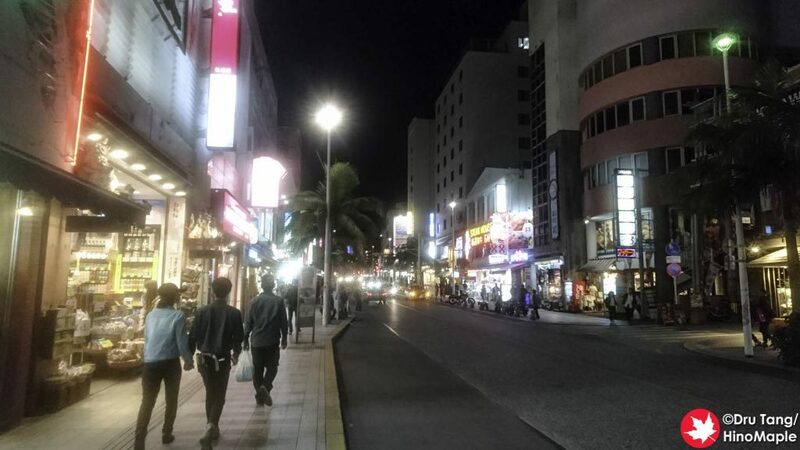 Naha itself is the biggest city on Okinawa and while it isn’t that big, it does feel big with all of the modern conveniences a big city has. This is mostly due to the high levels of tourism on the island. 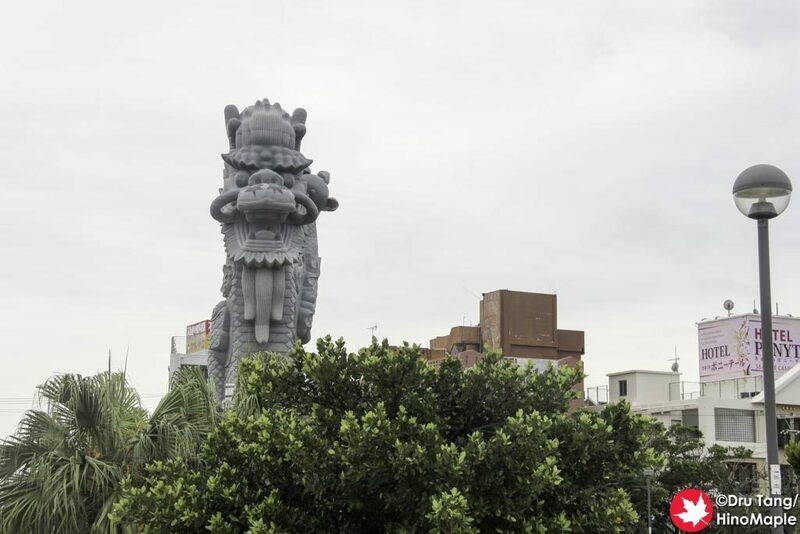 Naha has everything you need and it is pretty easy to get to most places in the central area on foot. I didn’t really need a taxi while I was there and I could easily walk to most places within 20 minutes. I really enjoy walking as I could see a lot of the city that many people would never have seen. 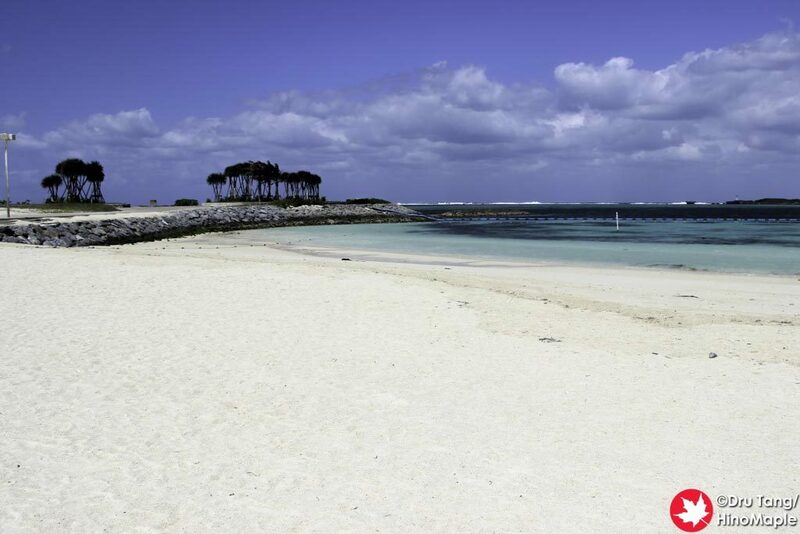 There are only 2 major areas of Okinawa, the main island: the southern Naha area and the northern Nago area. Nago is a great place to visit and it is only one hour away from Naha by expressway. You can easily rent a car to get up there and spending a day or two up there is well worth it if you can. I was not able to do so as I was alone and didn’t want to move around as much. If I was in a group, I would definitely look at renting a car and spending more time in Nago as they have the famous Churaumi Aquarium. The aquarium had the largest acrylic panel when it opened in 2002 but has since lost that title. Okinawa is a wonderful place to get away from the city. Even the city area has a few places to relax with wonderful views. Within Naha, the sea is still quite beautiful and worth a dip. Unfortunately it was still a bit too cold for me to go swimming but I really wanted to go swimming. There are a lot of services in English as well, although people can be more reluctant to speak English. I never saw anyone have major problems when it came to speaking English, and being me I always tried to speak Japanese. It was never a big problem communicating but as always, be patient and you’ll be able to get by without any Japanese. Some of the shops in Okinawa, especially Naha, are extremely touristy so you should be careful of the shops you visit, but there are also a lot of local shops and shops with a lot of character. When I was in Naha, I felt that there were “foreigner specific” and “Japanese specific” tourist shops. The foreigners, especially from China, really loved some of the shops, and at other times I noticed some shops were frequented by mostly Japanese people. Even though the gifts were similar they seemed to gravitate to different shops. Okinawa is a must visit if you are in Japan. It is a wonderful tropical getaway within Japan, but avoid the winter months as it isn’t as hot as you think. It is their cold season so it won’t be as hot as Guam but it will still be warm enough. The beaches and seas are wonderful and it is wonderful to just relax. With the new LCCs, it is even easier and cheaper to get there, so you better hurry as it is getting busier and busier in Okinawa! 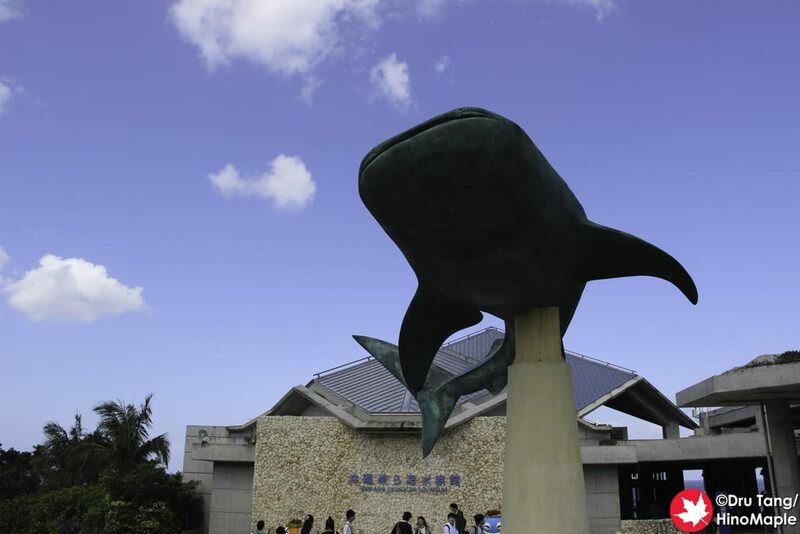 This entry was posted in Okinawa and tagged beach, Churaumi Aquarium, japan, Nago, Naha, Naha Airport, Okinawa by Dru. Bookmark the permalink.